Buying or Selling the Most Important Home -- YOURS! 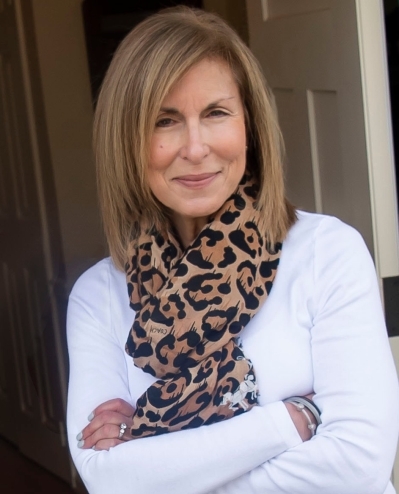 Buying or selling, Susan has a proven track record of helping clients like you reach the best possible outcome for the most important real estate transaction -- yours. Having practiced law in California, Susan is a skillful negotiator who is determined to get things done, and will work tirelessly to sell your home, or help you find that "just right" new home. As a Long & Foster Top Producer and Gold Team member, her experience includes representing both buyers and sellers for the purchase or sale of real property. Susan, along with all the resources Long & Foster has to offer, can help you navigate the complex real estate market, start to finish. Licensed in Maryland and D.C. Member of Greater Capital Area Association of Realtors (GCAAR), National Association of Realtors (NAR), Metropolitan Regional Information Systems (MRIS), Certified Relocation Specialist. Certified Rental Agent, Certified E-Agent, 2016 Service Award Winner. Call, text or email Susan at susan.verner@lnf.com for a prompt response. This is it! Fabulous Potomac end unit townhouse with many updates and a great floor plan. Updated kitchen with granite and newer stainless appliances, all new windows, newer HVAC inside and out. Plenty of "smart" features including Ring Door Bell and Camera system, Schlage keyless entry system, and GE Z-wave smart switches throughout ready to connect to your Alexa or other smart hub. On the beautiful brick exterior, trim is capped with maintenance-free aluminum so no need to paint. There is a great yard off the family room, with a slate patio and beautiful landscaping, all behind a newer wood fence. Easy access to major commuting routes, shopping, restaurants and more. Expected on market March 22nd and Open House Sunday, March 24th. Come see! Won't last!